Lilac buffalo plaid! What a world! Cowl-ing all cool kids! Our baby infinities convert into cowls and fit from 6M to 3T. Now available in this pretty lilac! 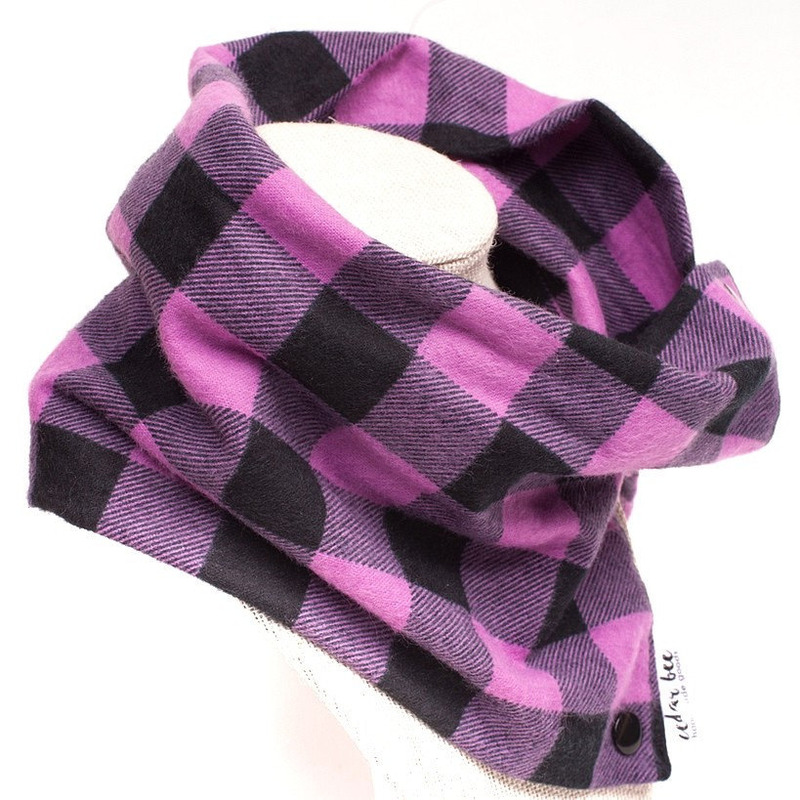 Share the post "Lilac buffalo plaid! What a world!"